The following are questions that some members of the site have asked us, or ones that we feel you might find useful. Are you an official site? I've found a bug in the game, how can I report it? 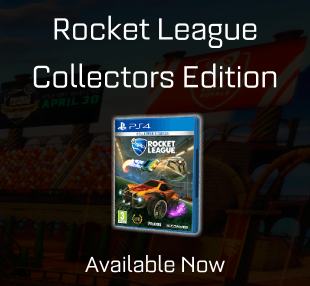 Rocket League bugs reports should be directed to Psyonix, not this website. Click here for a list of known issues in the game or to contact Psyonix if your bug is not listed. 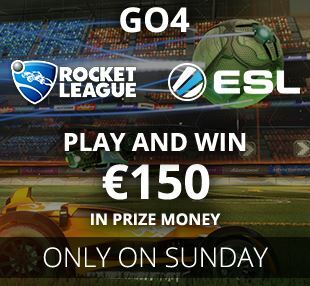 What happened to your team and tournament features? While we loved being able to offer these features, they weren't used enough to justify the amount of resources it would take to get them up to a standard we're happy with. As of mid 2016 these have been removed. If you're looking for an alternative we recommend sites such as Toornament or Challonge. 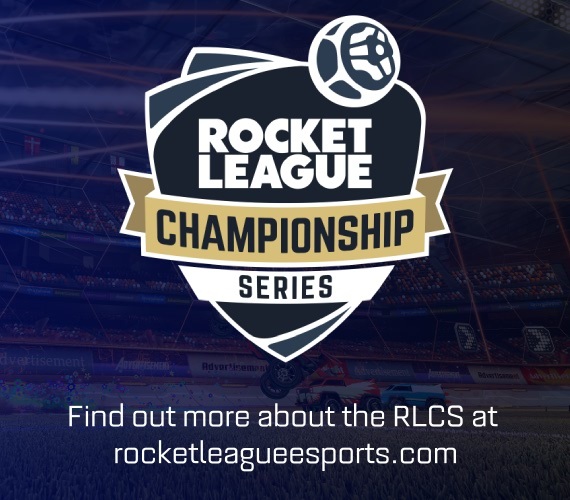 Head to out contact page to find out more about how we are not Psyonix, and how to direct your enquiries if they relate to this website.